Amateurs or novices, throughout the year, we open the doors of our family home. 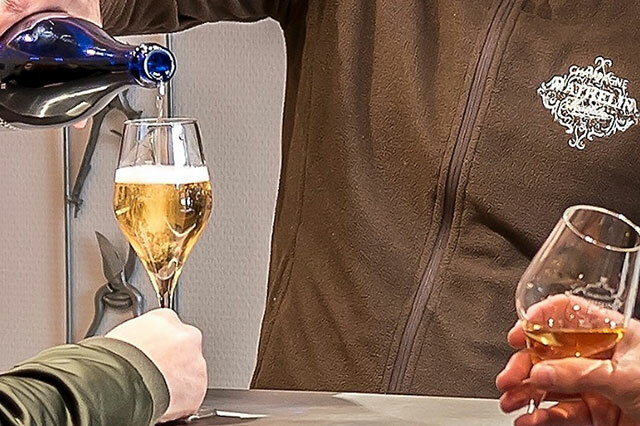 You will discover our passion for champagne. The Mathelin family will be happy to welcome you for a tasting of its wines and enjoy all their advice in a friendly spirit. 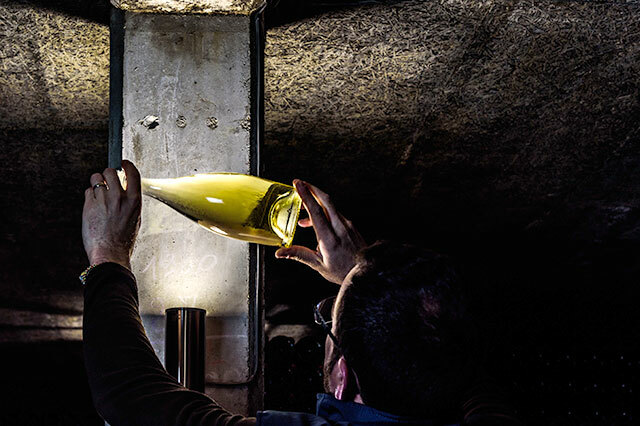 Discover the secrets of the development of our champagne through a tour of our cellars. It is on the foundation of the family farm of the eighteenth century, Henri and Lucien Mathelin implanted the cellars after War. Then Gilles and Régis Mathelin continued to build the buildings. The development of our champagnes follows its course only on our own production site. 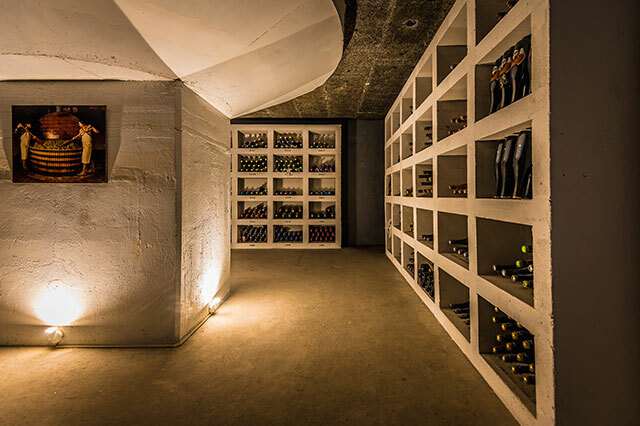 Today, Cédric and Aurélien Mathelin open the doors of a privileged space where slowly aging more than 250 000 bottles of wine, the most mysterious in the world. Champagne Mathelin welcomes you from Monday to Friday, from 9:00 am to 12:00 pm and from 1:30 pm to 5:30 pm. Saturday by appointment.